A considerably extended, substantial, detached, five bedroom, four bathroom, six reception room family house of 5,163 sq.ft (including garage). The property sits well on the plot of around two thirds of an acre (0.65) and stands behind a huge parking driveway with the benefit of a triple garage. Exceptionally appointed, the property presents one of, if not the, largest "walk into town" solutions currently on the market, and early viewing is recommended. The Malt House is an outstanding 4 bedroom, Grade II listed stone town house located on the cobbled historic no through road of Mill Street. 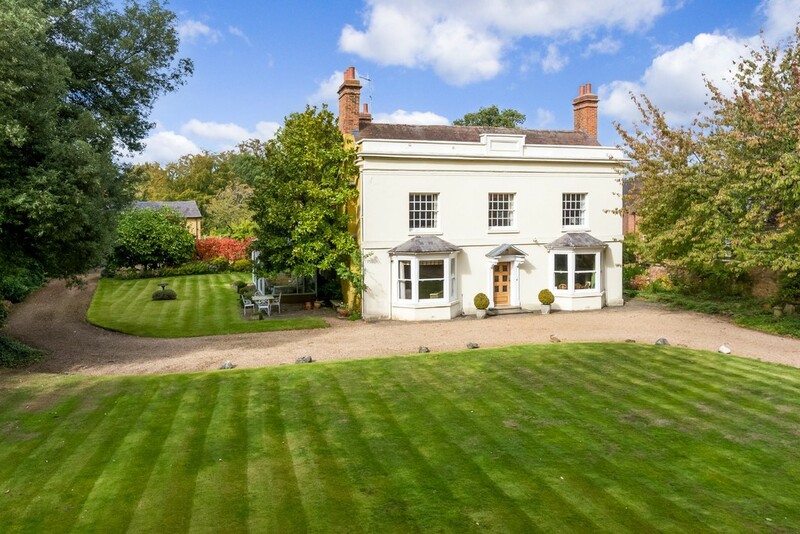 The property believed to dated back to the 17th Century (although parts of the house appear to pre date this) and was once the home of the 6th Earl of Warwick. Accommodation briefly comprises hallway, cloakroom, study, snug, drawing room, breakfast kitchen, 4 bedrooms, courtyard, rear garden and double garage. Close to perfection, a brilliantly executed family home of substance and quality. Built in 1926 in the Arts and Crafts style, the property had major investment during 2008 including complete new roof, extension and renovation. Now extending to 4,629 sq.ft. (excluding the pool house), the property is superbly appointed with high quality fittings, making this an exceptional proposition even for the Dorridge Golden Triangle. Aside from the five bedrooms, four bathrooms and five reception rooms, the property sits in a generous plot of 0.42 acre and being one of the "odd numbers" the property stands on the favoured side of the road, backing on to open pasture, affording a really stunning outlook. The gardens are private and established and easily accommodate the detached Pool House including heated swimming pool. In close proximity to all of Dorridge's superb amenities including the railway station and road network, providing ease of access to major commercial centres. A beautiful Grade II listed stone, Cotswold village residence set in formal and informal gardens and grounds of just over one and three quarter acres. Beautifully appointed and decorated, the accommodation of around 6,000sq.ft. is of outstanding quality. The adjoining outbuildings offer further flexible potential. Conveniently placed for regional travel, excellent schools and Cheltenham Racecourse, and as it is not remote in its position, has the security of surrounding property. In short a very fine village home. Just one of 4 brand new detached homes on this small private development. 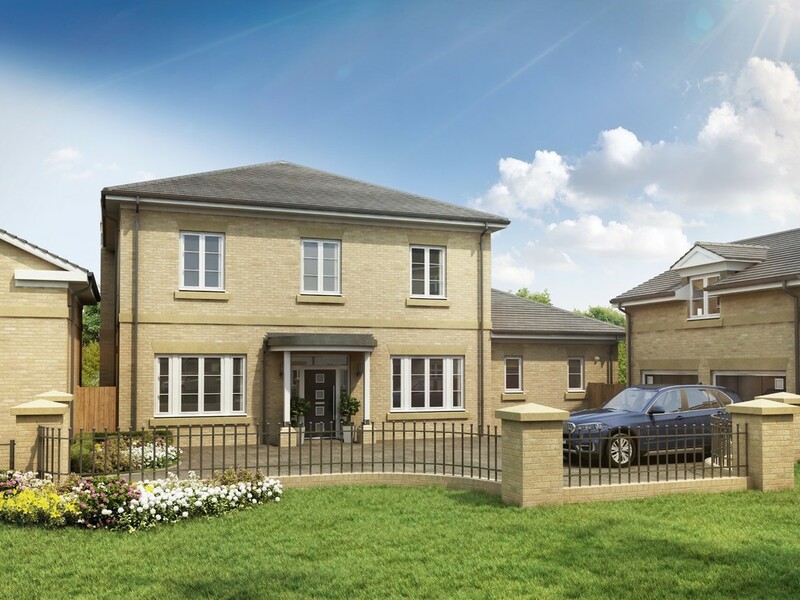 The Nerida is a four bedroom detached home with spacious kitchen/breakfast/family room with bi-folds doors to the garden. Spacious living room with bi-fold doors, separate dining room, utility room, downstairs bedroom with en-suite, three further bedrooms to the first floor ,two with en-suites, family bathroom, large garden and carport. On the market for the first time in sixty three years, a well known, deservedly admired, Grade II listed, substantial period home of distinction. Set in the heart of the village in walled gardens and grounds exceeding half an acre, the main residence has four bedrooms and five reception rooms. The property has great flexibility and potential to remodel, particularly as there are two separate apartments at the rear of the property and a courtyard, outbuildings and garages behind for six vehicles. This is an excellent opportunity and early interest is anticipated for this exceptionally fine property. 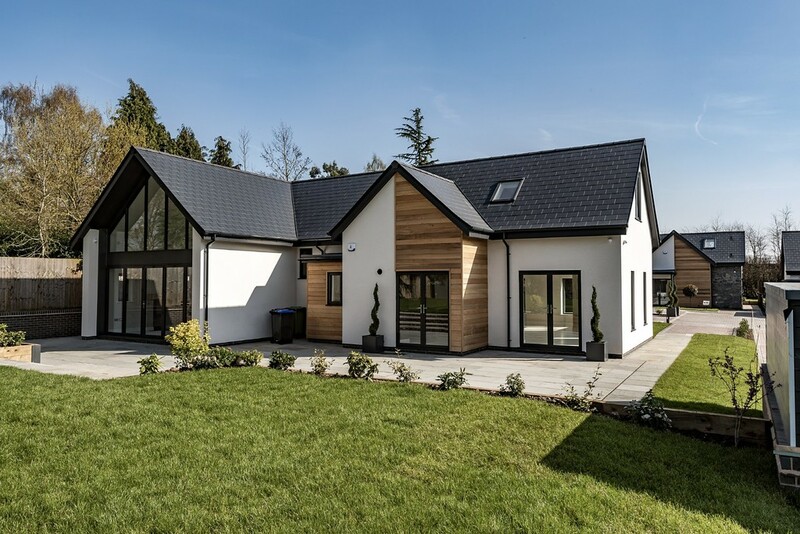 The Cordelia is just one of four brand new exquisite detached houses on this wonderful development finished to an uncompromised specification and comprising kitchen/breakfast/family room, lounge, utility, cloakroom, four bedrooms three with ensuites, shower room, gardens and carport. 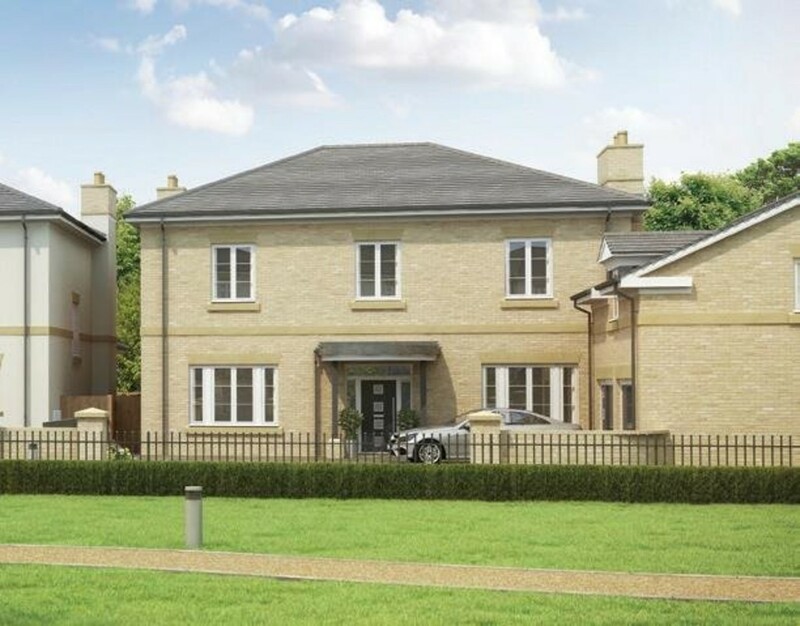 The Winterberry is just one of four brand new exquisite detached houses on this wonderful development finished to an uncompromised specification. Comprising kitchen breakfast room, lounge, dining room, four bedrooms, four ensuites, gardens and carport. 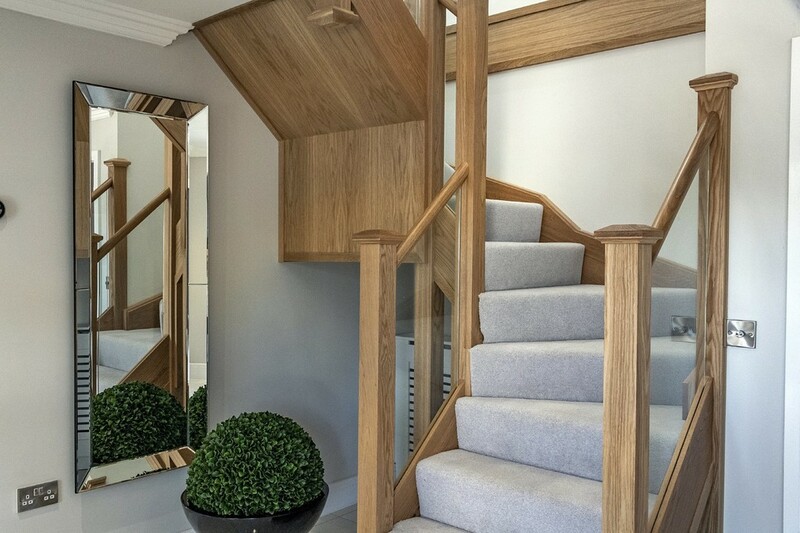 SHOW HOME OPEN - 10.30am - 5.00pm Thursday - Monday Closed Tuesday & Wednesday* Victoria Villa is an elegantly-styled detached home, with a south west facing garden accessed via bifold doors from the kitchen/breakfast/family area, and French doors from both the living room and dining room. The property enjoys unhindered views across the adjacent field and onto the central landscaped area to the front. Accommodation includes five double bedrooms, three of which are en suite, with further office/leisure space available above the detached double garage. 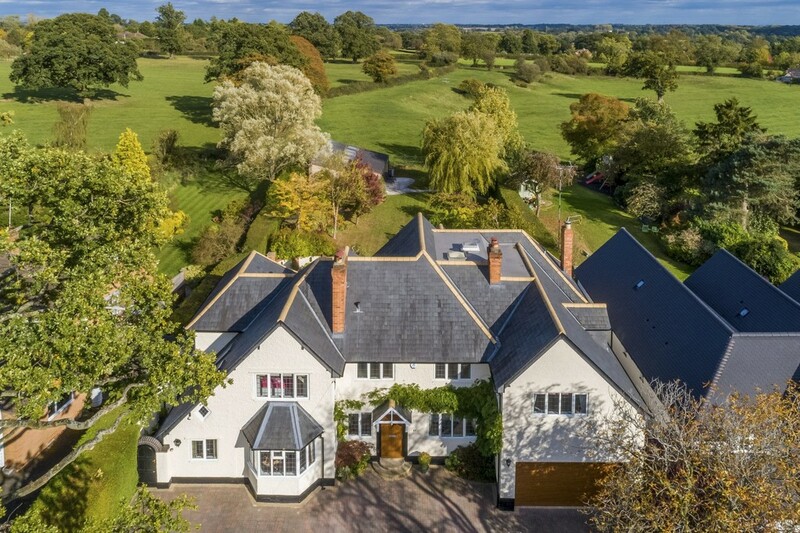 Burlington Villa is a grand detached house, enjoying views to the front across the central landscaped green and rear views across the adjacent fields. 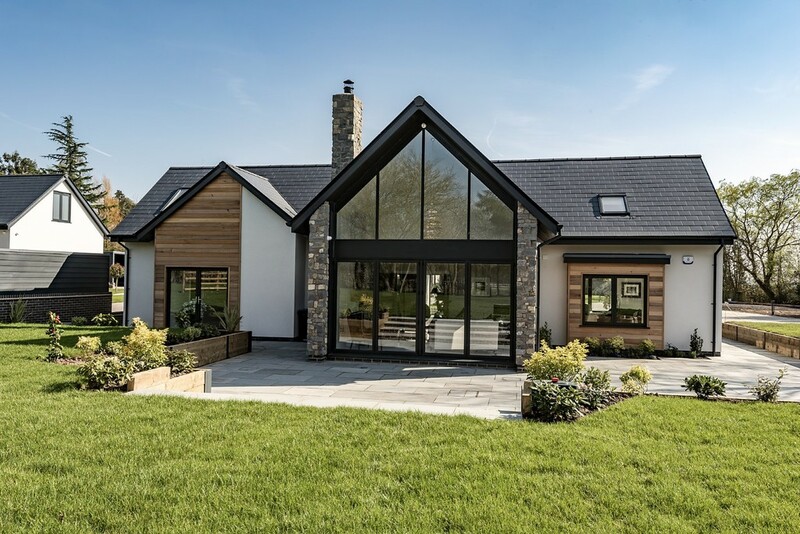 With separate living and dining rooms, both showcasing feature fireplaces, combined with a sociable kitchen/breakfast/family area, living space is aplenty. First floor accommodation includes a spacious master bedroom suite, along with four further bedrooms and three en suites. The double garage also includes accommodation to the first floor.